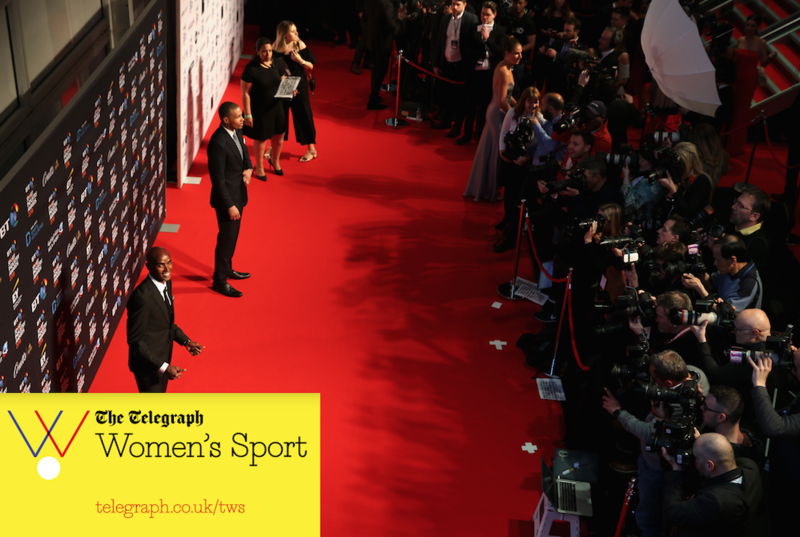 Telegraph Women’s Sport, the first-of-its-kind, multi-platform initiative launched by the Telegraph last month, has been announced as Principal Media Partner of the BT Sport Industry Awards 2019. The agreement will provide Telegraph Women’s Sport (TWS) with exclusive editorial opportunities and visibility around the Battersea Evolution venue as well as access to the sporting stars and senior industry figures in attendance. 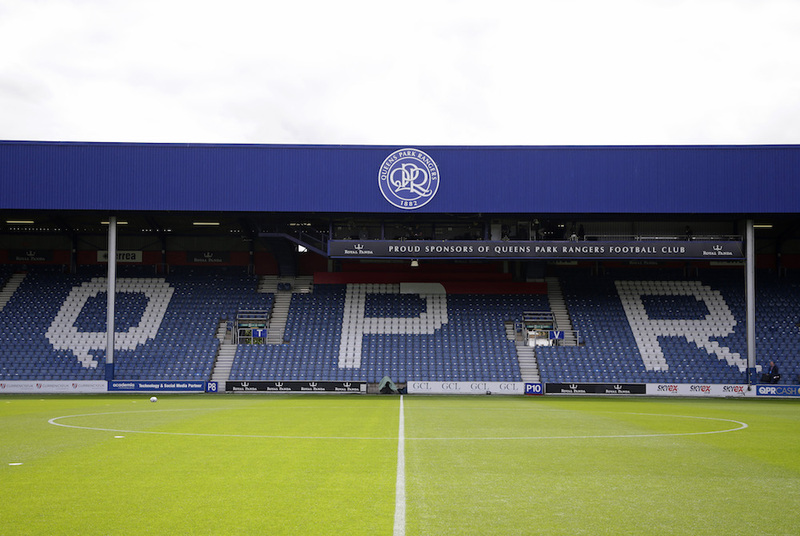 The BT Sport Industry Awards are the largest commercial sports awards in the world and an annual showcase of the best of the sector’s creative and commercial output. This year’s event, which will take place on Thursday 25th April, is expected to include a significant emphasis on women’s team sports, in particular, following a watershed year that has seen unprecedented media, sponsor and rightsholder investment. Telegraph Women’s Sport launched in March, with respected journalist and co-founder of Women in Football, Anna Kessel appointed as the Women's Sports Editor to lead its coverage. The initiative comprises an online platform, social channels and dedicated monthly print supplement, with exclusive contributors including European sprint champion Dina Asher-Smith. Alex Coulson, Managing Director of Sport Industry Group, which organises the BT Sport Industry Awards, said: “We’re delighted to have secured this principal media partnership with Telegraph Women’s Sport so early in their journey. News of the partnership follows confirmation that footballer-turned-broadcaster Alex Scott is to return as co-host of the BT Sport Industry Awards after 12 months in which she has broken new ground for women in football media. 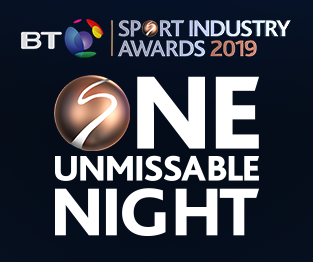 The final remaining tickets for the BT Sport Industry Awards 2019 are available for purchase and expected to sell out in the coming days.